Great Corner location in the Cathedral City Cove.. 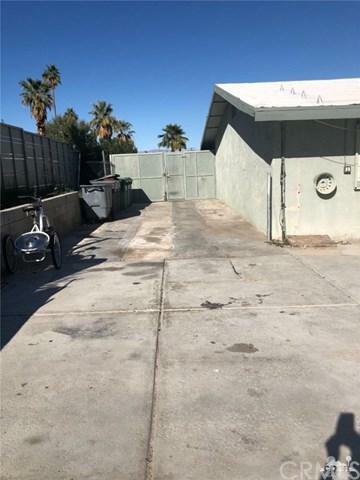 This property is ready for a total remodel. 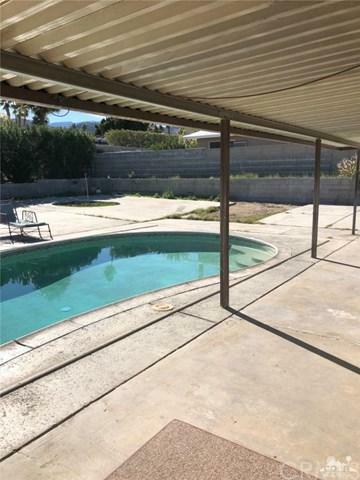 Has a BIG back yard with a pool... 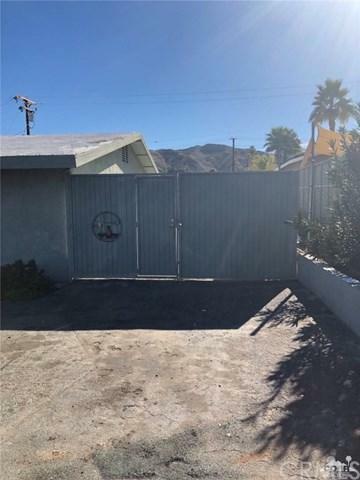 So much potential for this home and beautiful area. Stunning mountain view from back yard area. RV parking. Investors come and take a look.. Sewer is in connected and paid in full. 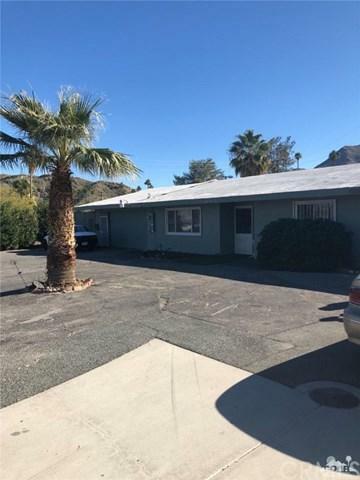 Cash only Sale... Easy to show..
Sold by Eric Meeks of Re/Max Desert Properties.